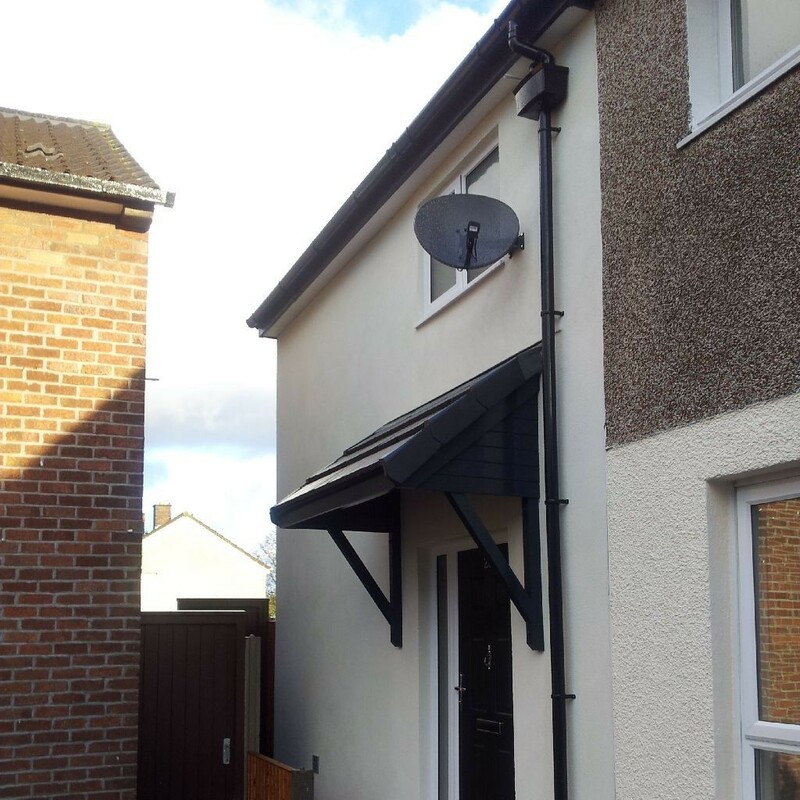 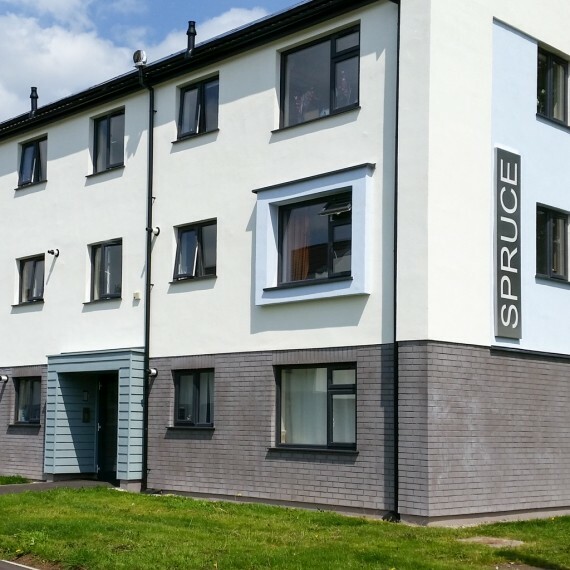 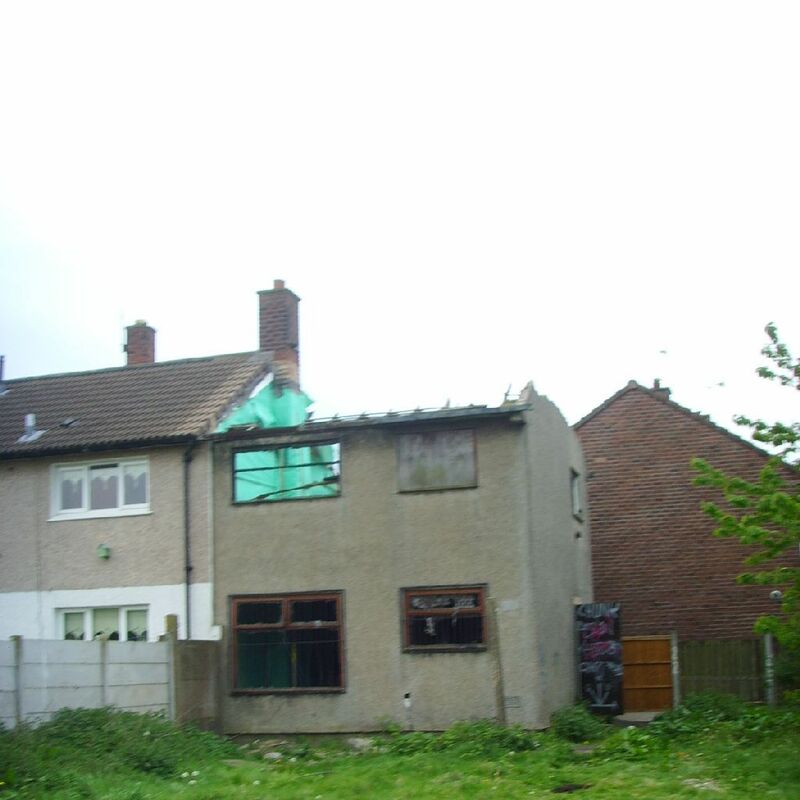 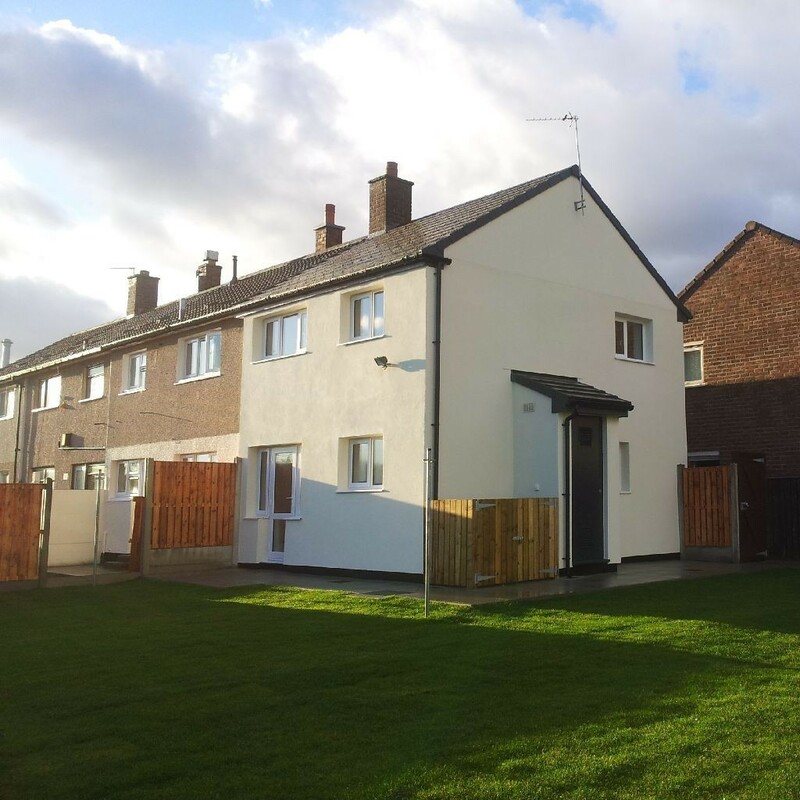 The refurbishment of an existing derelict ‘no fines’ property in Kirkby which achieved Code for Sustainable Homes level 4 standard. 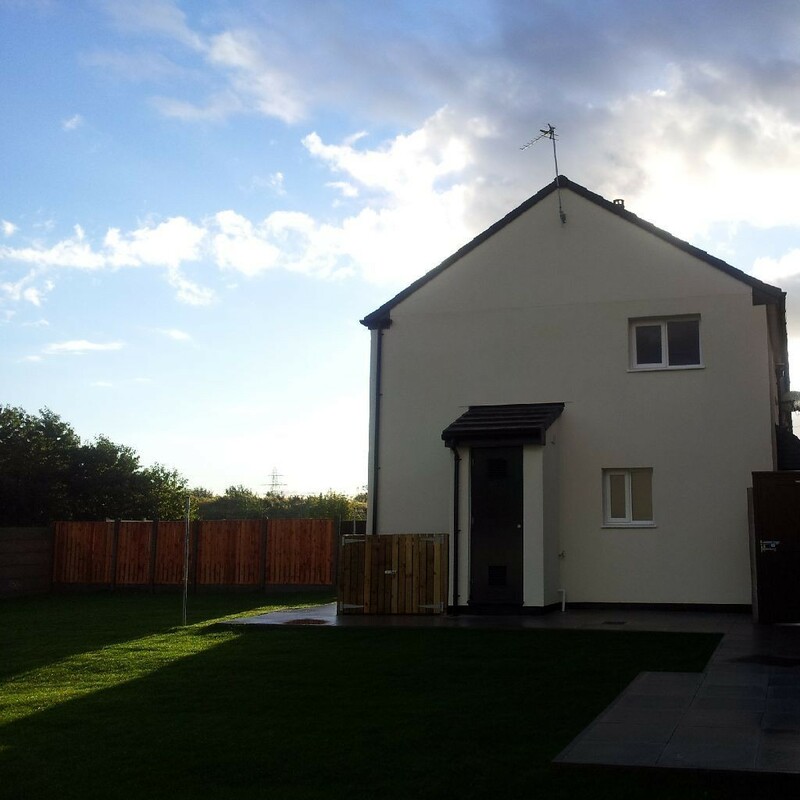 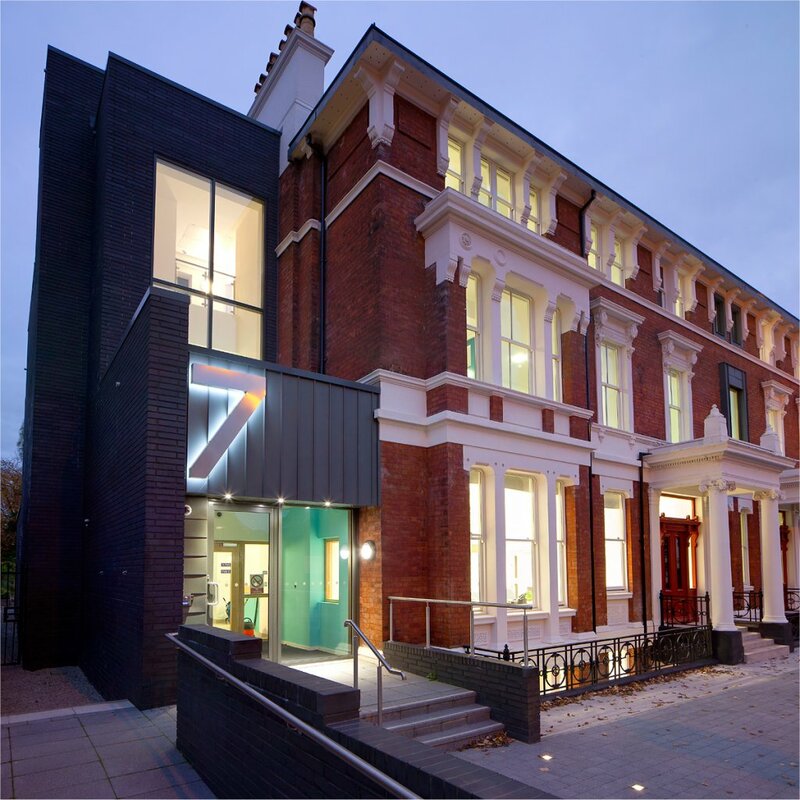 The main focus of the project was to improve the air tightness of the building. 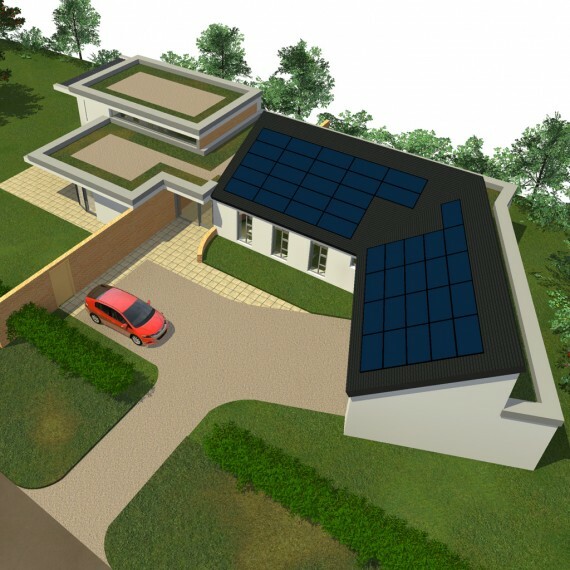 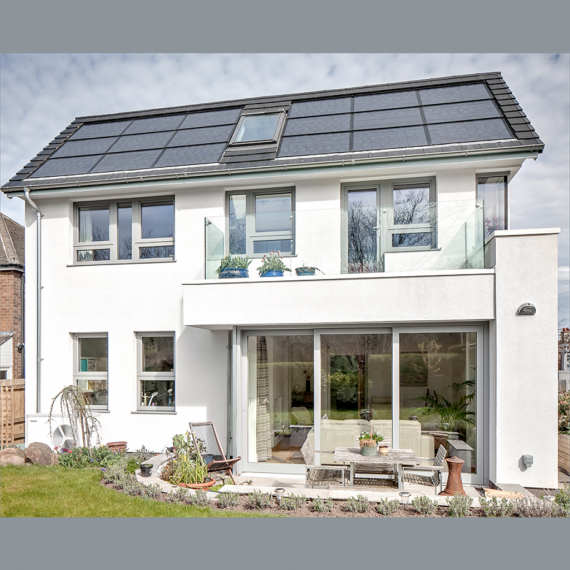 The expected carbon saving of the property is over 135 kg/m2/year with an annual total energy bill of approximately £500.